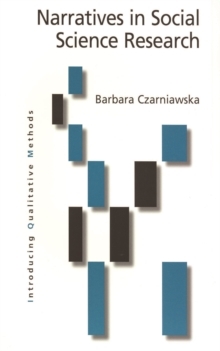 Narratives in Social Science Research introduces students to the use of narrative methodology as a research tool. 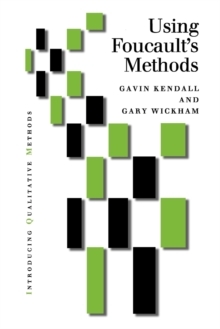 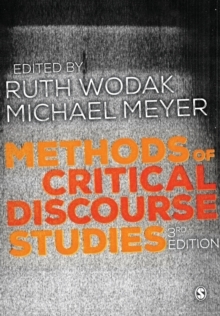 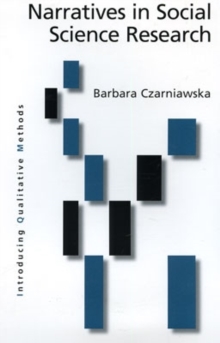 It offers a rigorous framework for the application of these devices within qualitative research. 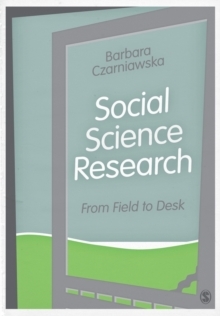 The book provides:An historical overview of the development of the narrative approach within the social sciencesA guide to how narrative methods can be applied in fieldworkAn explanation of how to incorporate a narrative approach within a research projectGuidelines for interpreting collected or produced narrativesA student-focused approach - key arguments and methods are illustrated by case-studies and lists of further reading. 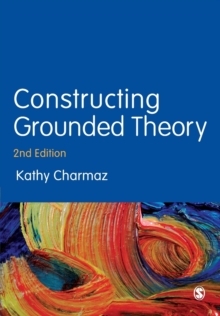 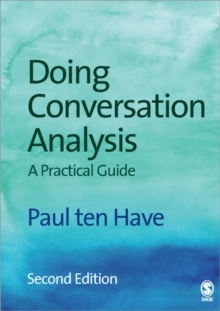 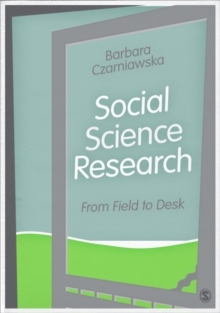 Written in an accessible and engaging manner, this detailed text will be a useful resource for researchers and students taking courses in qualitative research across a variety of social disciplines.